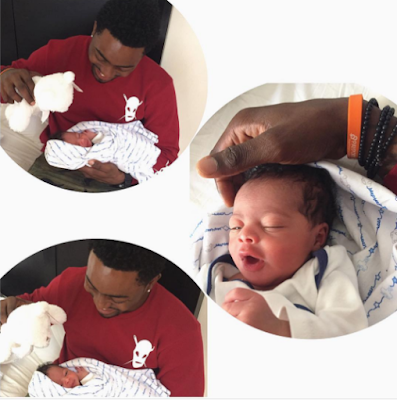 Big Brother Africa season 9 runner up, Tayo Faniran, welcomed his second son yesterday. Tayo who made his debut as a singer on Big Brother Nigeria yesterday, announced the arrival of his new son on twitter. Tayo and his girlfriend welcomed a son, Jaden, during his stay in the house in 2014. Congrats to him.